UTI or Urinary Tract Infections go hand-in-hand with Incontinence. A person with UTI might have lower abdominal pain, blood in urine, fever, nausea etc. Over 4 million doctor visits per year in the US are for UTIs, with women more susceptible than men. Because women have a shorter urethra than men, this allows bacteria to reach the bladder more easily and settle into the bladder wall. UTIs are recurrent and can take different forms every time. While it is difficult to prevent an infection all together, there are a few measures that can be put to practice to reduce it’s occurrence. UTI can cause a lot of confusion and dementia in older adults. While practising preventative measures is essential, it is important to see a doctor as soon as possible to get an accurate diagnosis. 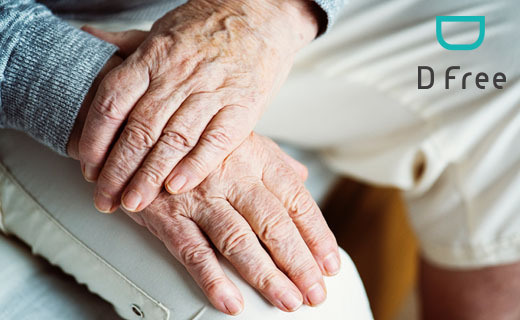 For dependant adults or those facing challenges of immobility and self-help, efficient nursing home or long term-care is essential in preventing UTIs. They rely on the support of the primary or professional caregivers to keep them clean. If you or a loved one are in care, make sure to speak to your physician about UTIs, engage with the management of the care facility to understand how personal hygiene is managed. Take note of measures in place for response and flag unique conditions upfront, if anything is specifically unique to your or your loved ones condition. Have a question for us? We’d love to hear from you! Send us an email to get in touch.